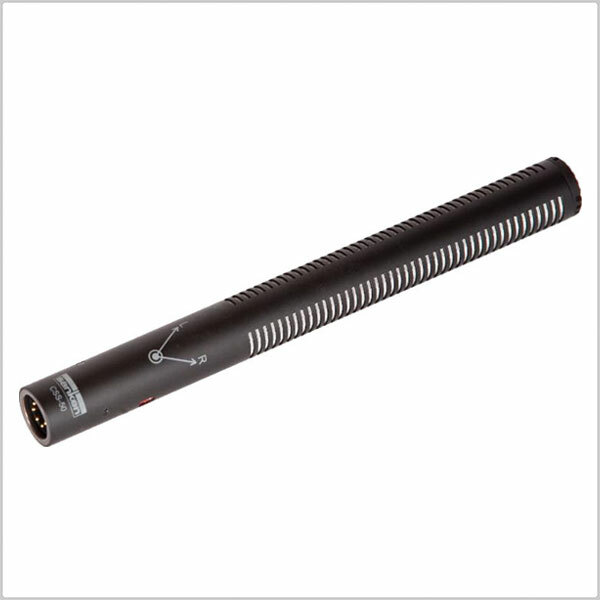 The CSS-50 from Sanken is a three-diaphragm, electret condenser short shotgun microphone that uses pressure gradient technology and supercardioid diaphragms to offer three distinct operational modes. 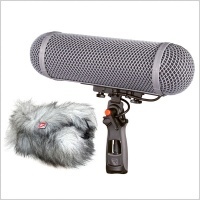 The microphone is suitable for capturing audio in video, broadcast TV, and film applications. The shotgun mic is small and lightweight with three switchable modes, mono, normal (stereo), and wide (stereo) to satisfy the various needs of location and studio recording solutions. In normal mode, the stereo angle is approximately 115°, and the microphone picks up the targeted sound as well as extremely accurate stereo localization. 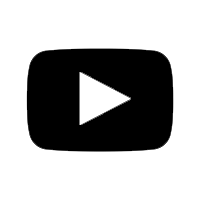 Other modes include mono, which provides sharp directivity and is maintained over a wide frequency range for the aimed frontal sound sources. 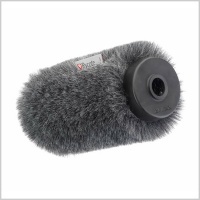 It picks up the chosen sound source clearly in noisy ambient situations or in a long reverberation space. Finally, wide mode is designed for stereo recording of sound effects where dialogue will be dubbed in at a later date. This mode allows for a wider 140° pickup pattern compared to conventional M-S microphones, which have a maximum of 127°.